Skint Dressage Daddy is a real person. (Almost) everything written on this site is true, give or take a bit of artistic licence occasionally. His other half is referred to as Cost Centre One (CC1), and he, quite rightly, blames her for introducing their daughter to horses in the first place at the age of 3. Since that day, little Cost Centre Two (CC2) has been completely obsessed by horses in every shape and form. Now 11, CC2 has been riding regularly since then, initially trying showjumping but later on discovering dressage and falling in love. She’s actually very good, and is hoping to compete with the GB team in the next few years. SDD has no interest in horses whatsoever. He has to pay a seemingly endless amount to fund CC2’s addiction, and is also dragged around the country to various events where he’s made to offer moral support, and often tea. The irony that he now spends many of his weekends actually writing about horses for this stupid blog is not lost on him. 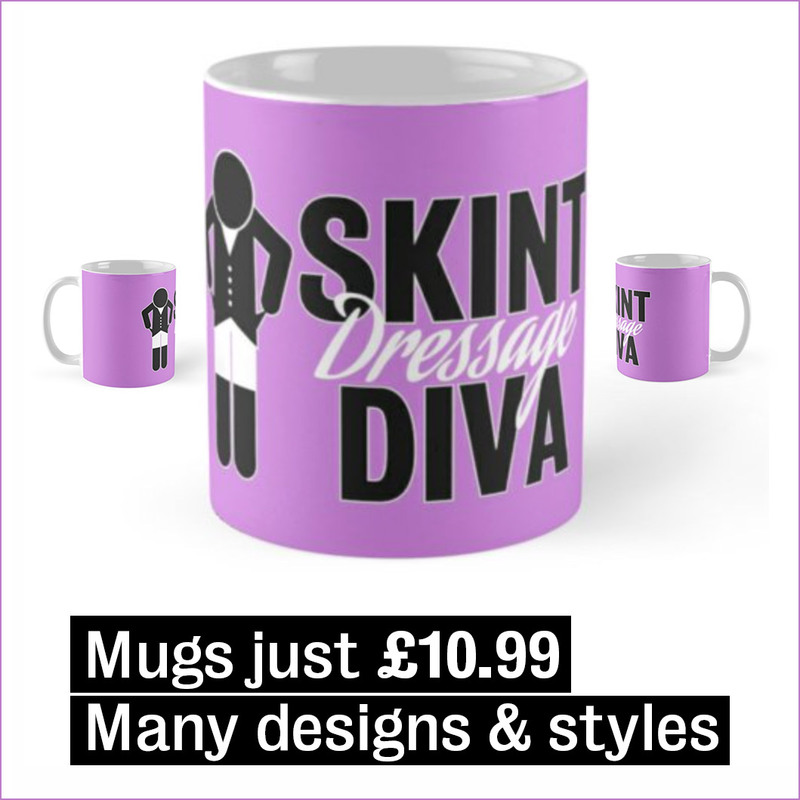 There is a shop on another site where you can buy a whole range of tat – mugs, phone cases and the like. Nobody really buys much but you’re more than welcome to peruse the range and buy anything that takes your fancy. All proceeds go towards CC2’s horse addiction. Which means that all proceeds go straight to SDD’s bank account, but everything in there gets drained every month to pay for CC2’s horse addiction. You can read all blog posts on this site and also on his Facebook page. 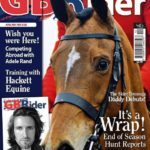 He also writes a monthly column for GB Rider magazine. If you want to get in touch for any reason, then please go to the contact page and send a message. Or cash. SDD likes cars, motorbikes, planes, guitars and wine. But not horses.